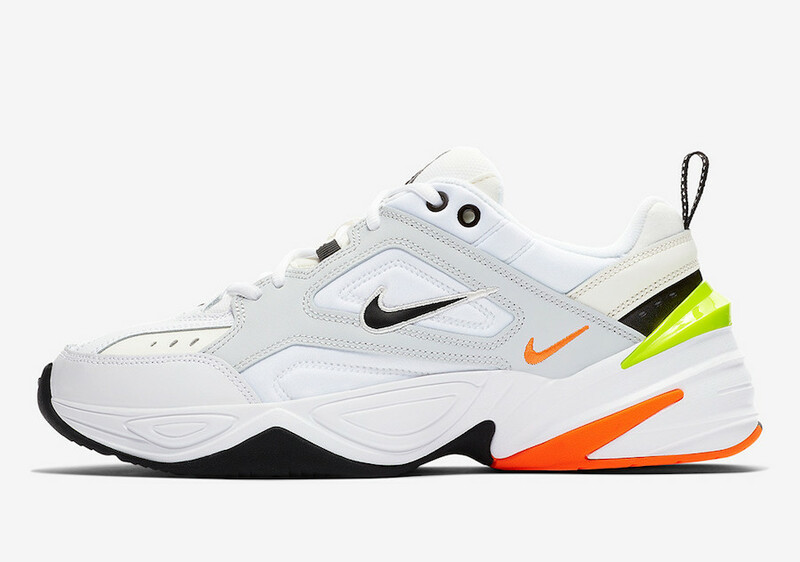 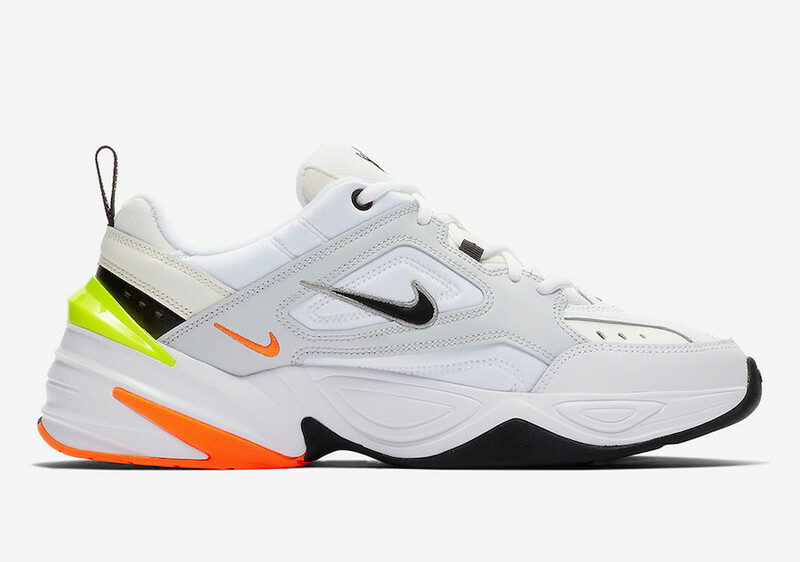 Nike M2K Tekno "Pure Platinum"
Nike expands their V2 “dad shoe” with more color ways for the M2K Tekno model this Fall. 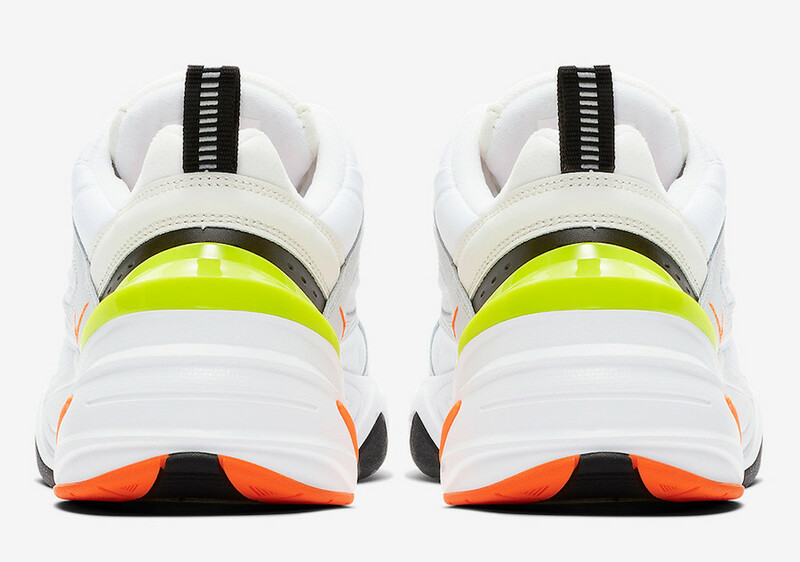 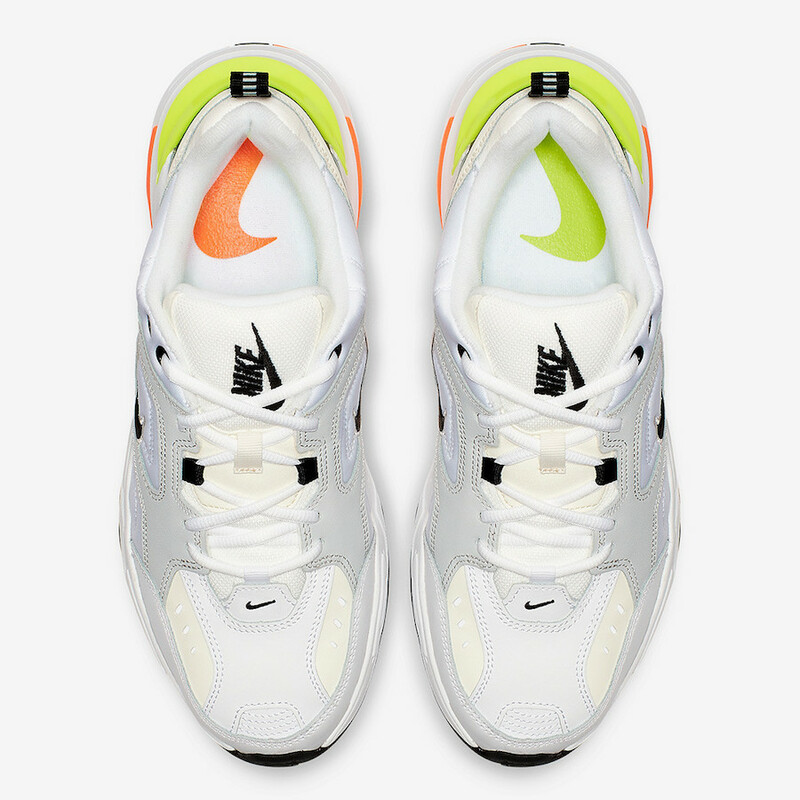 Featuring a Pure Platinum color scheme highlighted with Orange and Volt accents on the little Swoosh and Heel. 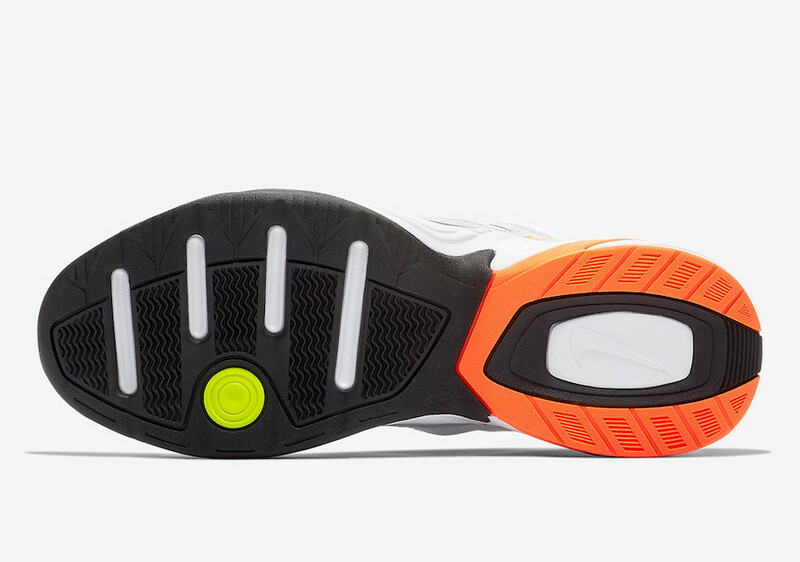 This updated iteration of the original Monarch is finished with Black accents throughout. 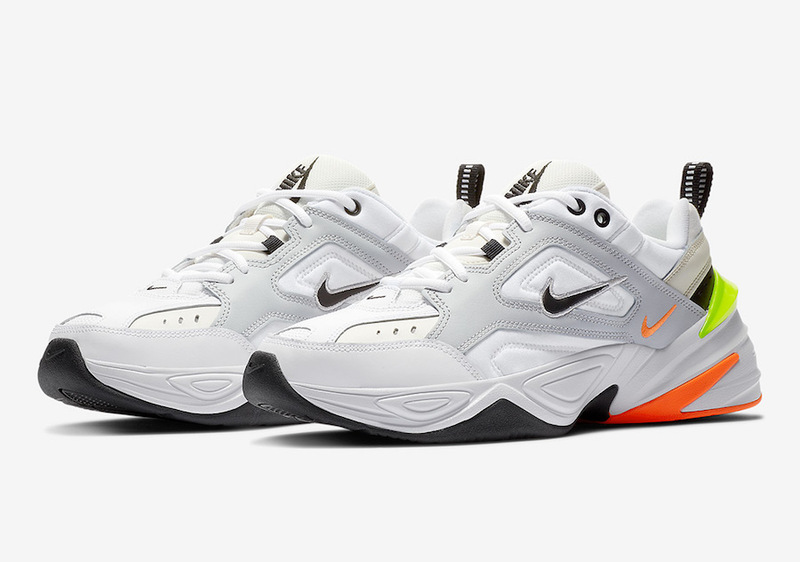 The Nike M2K Tekno “Pure Platinum” is set to release later this October at select Nike Sportswear retailers and Nike.com with the retail price tag of $110 USD.